*Yes, we may have slightly fine-tuned the title of the well-known farcical comedy but, as an infamous advocate of passion himself, we’re confident that Oscar Wilde would understand! Before we start telling you all about the (slightly tipsy) fun we had at the Nottingham Conference Centre, we just want to give you a little FYI. This was our first blogging event. The Gin Bible may have existed in our iPhone notes for the past year or so, but the all singing, all dancing public version is less that 2 months old. We promised ourselves and our readers that our blog would be unpretentious and aimed at people like ourselves, who aren’t big-wigs in the juniper world. People who enjoy life, and happen to enjoy gin too. Therefore, we promise that we will never sacrifice our honesty and authenticity by being bought or by advertising things that we don’t believe in. We just want to reiterate how important these two qualities are to us, and to The Gin Bible. If we don’t like something, we’ll tell you, we will never pretend that we do… Honestly is our only policy. Also, we will always offer a polite but unequivocal ‘thank you but no thank you’ to brands/people who are less interested in what the The Gin Bible stands for and more interested in how they can manipulate it with the power of persuasion. Not our bag, yo. Erm, Honey, grab the coats; we’re going to Nottingham! 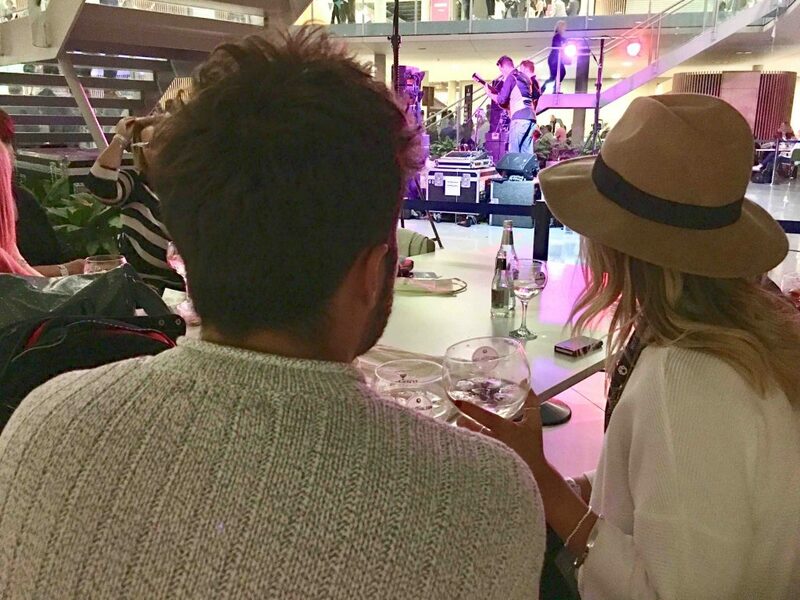 The Gin Festival holds both afternoon and evening sessions, but so that we could really experience the event in its’ most jubilant state, we rocked up on Saturday night. Arriving to a venue full of people milling around, all chattering and indulging thoroughly, we will confess that we were slightly anxious. Would people think we were some sort of gin ‘big wigs’ with 94797403 million website hits…? Would we look like the toddler at the big kids tea party? However, all of these concerns quickly disappeared when we were given a lovely warm welcome by our hosts, alongside a quick Gin Festival low-down of the who, what, where and whens to expect. We were then kitted out with the necessary equipment needed to complete our mission; a nifty Gin Festival guide book detailing all the gins that were present and waiting to be sampled for one hand, and a complimentary copa de balon that was screaming to be filled for the other one. 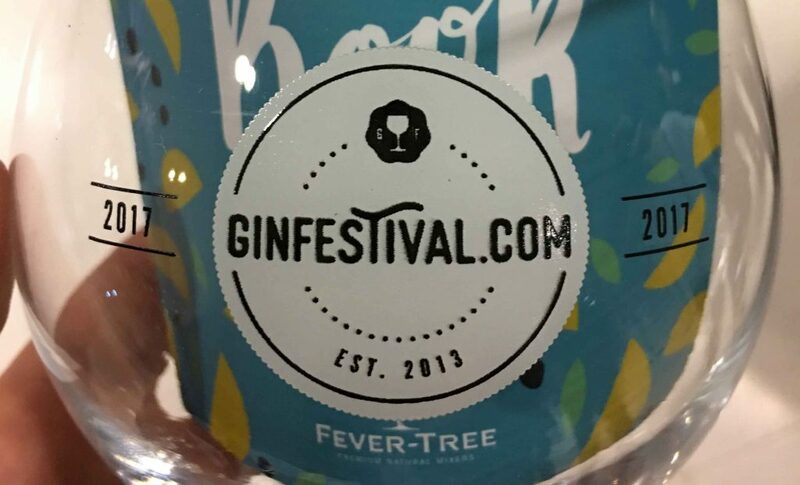 And so, stuffing our ‘blogger’ passes deep into our pockets, we humbly became ‘gincognito’ and set off to observe, review, and combat the Gin Festival Nottingham 2017. 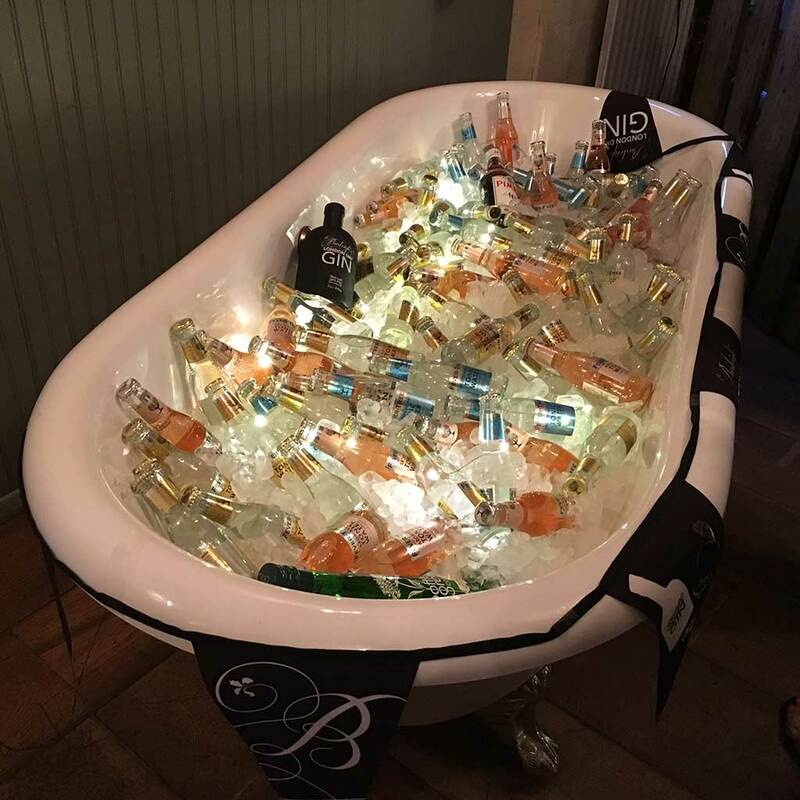 "We were asked to rock up, try some of the gin on offer, and have a good time!" First things first, we headed to the bar and decided that in order to get the best out of the experience we would share the gins between us. The main bar area featured an upbeat duo who entertained those queueing with both music and wit, and the four separate bars – A, B, C and D – each boasted their own catalogue of gins. We joined the other gin-lovers in the queue for bar A and, after much deliberation, we both coincidentally opted for gins with a nautical influence. Floral and fragrant. Very floral, and very fragrant. Almost like a perfume if you will, but don’t get us wrong, this is not at all a criticism! The perennial botanicals of roses, heather, and mint made it rather refreshing and, as a result, rather easy to drink! It’s a massive shame that we have only just discovered this and that we didn’t get to fully appreciate it’s thirst-quenching qualities in the warmer months. 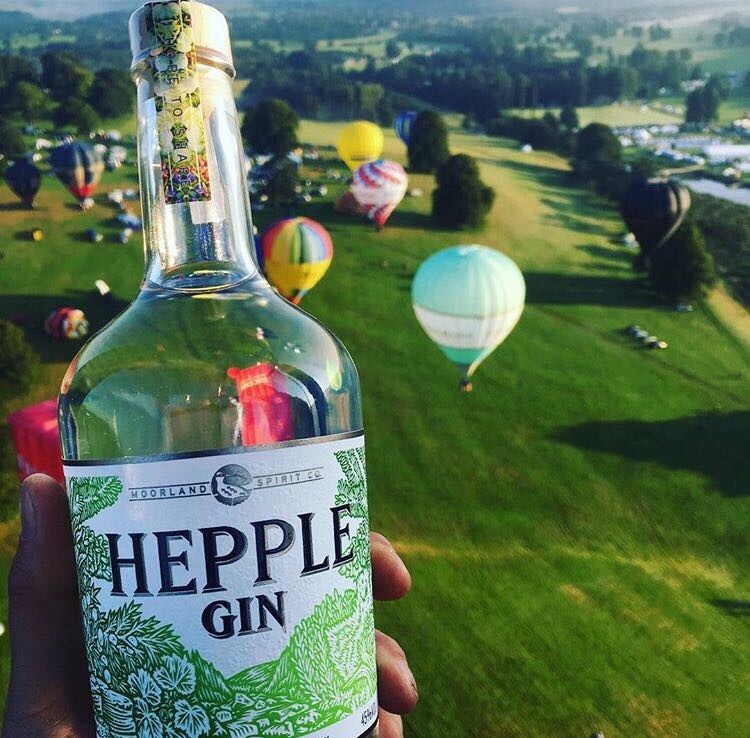 Gins in hand, we followed the crowds and headed to the ‘brand area’ to check out what all the fuss was about. 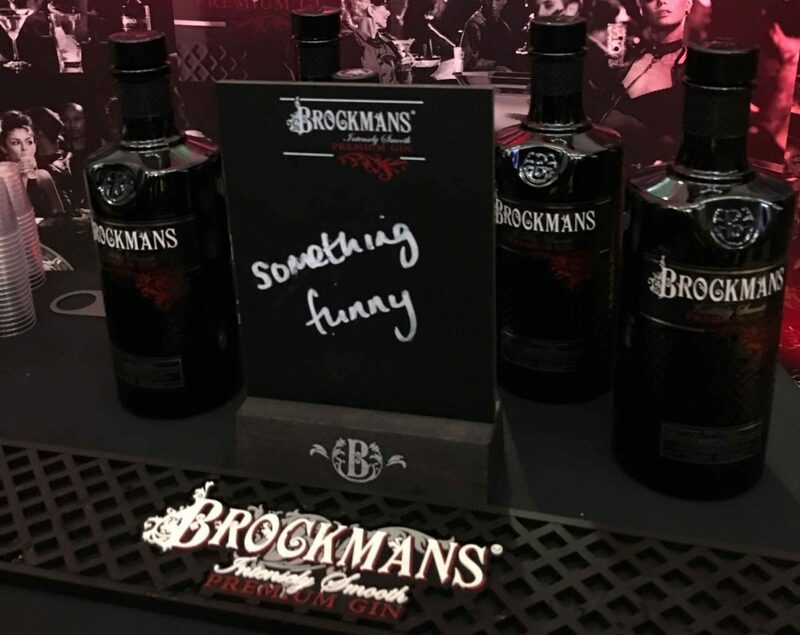 Expecting to be underwhelmed by a couple of stalls, it was impressive to see 7 brands showcasing their products at the event: Brockmans, Malfy, Black Tomato, Burleighs, Two Birds, PJ Gin and Tinker. The first thing we’ll say is that we need not have got that last round in because damn, they were generous! One thing that really stood out to us is the importance of the people that are involved in a brand. The people selling a brand really are pivotal to its’ success; they need to live and breathe it. The most amazing product in the world will not get the love it deserves if its’ ambassador is not passionate. 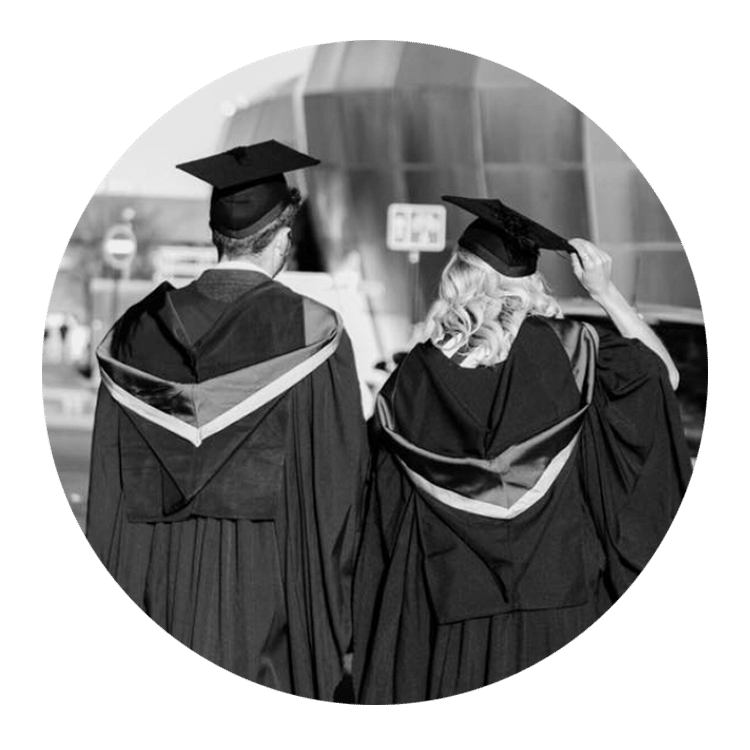 When you’re interested in a product, when you’re keen to know more, you want to talk to someone who is almost falling over themselves to educate you. We won’t name any names (we’re honest, not brutal) but there were a couple of brands whose ambassadors were slightly… underwhelming and disengaging. They weren’t rude, obnoxious, or abrupt, they just couldn’t answer any of our questions, and so we swiftly moved on as a consequent. A brand ambassador is someone who is the ‘face’ of a brand; it should be someone who reflects its’ values. There was honestly something rather endearing about being in a room with people who literally exuded passion. 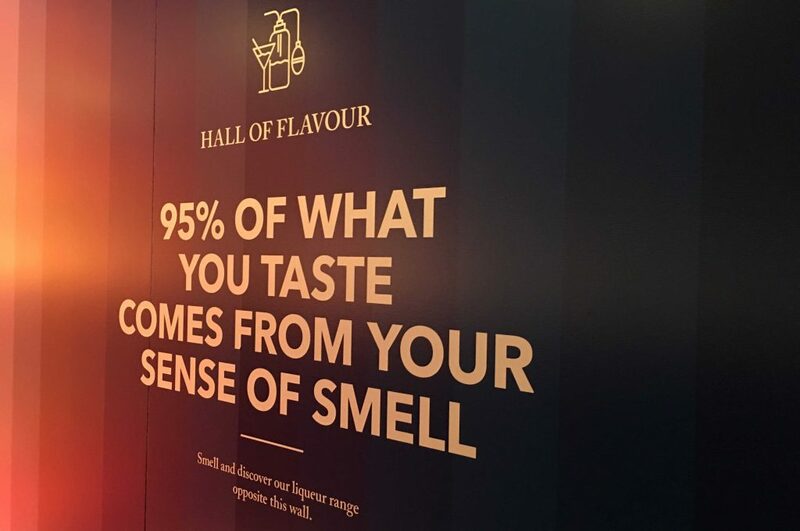 For example, Malfy’s Justin simply oozed the sophistication that is synonymous to the gins’ distinct branding, and Scott Hawkins’ boisterous demeanor novelly echoed Black Tomato’s punchy taste. ''They need to live and breathe the brand!" However, there was one brand that really stood out. Brockmans. Brockmans have certainly got the right man for the job. 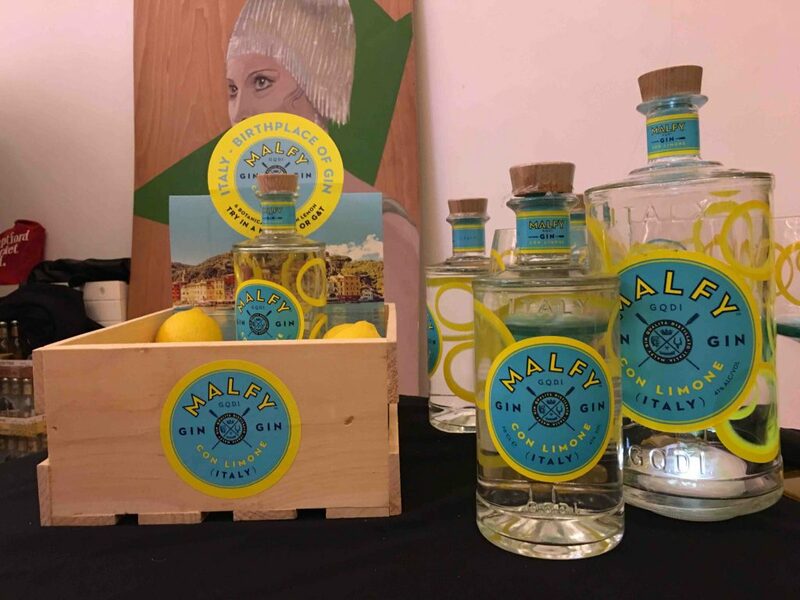 As one of our favourite gins (you’d probably think we’re brand ambassadors ourselves with how much we rave about it), it was exciting to come face to face with someone who is as passionate about the brand as we are. Meeting Mike was like literally coming face to face with Brockmans. Like the gin itself, Mike is fun, vibrant, and has a sense of humour that is right up our street; he made sure to amuse consumers by writing something witty on his blackboards’. Literally. A guy seriously passionate about this brand. This passion is a result of something that truly interests and excites him. So ambassadors, take note. If you’re passionate about your brand, people will notice. After all, passion, is contagious. Drink to lighten the mood? This time we headed to bar B – and thank goodness there was a queue because yet again we were faced with the difficult decision of which gin?! But as soon as A read the words ‘quince’ and ‘apple’, it was a done deal, and D was sold by the word ‘sweet’ – what a shocker! This gin is actually pretty special, it’s a classic London Dry with a new twist. The distinct taste of juniper is certainly prominent, as is the refreshingly unusual flavour of the tart quince. It’s a really warming gin, and reminds us of a comforting apple crumble – perfect for the winter months! It was certainly easy drink, so much so that you could almost feel the sweetness flirting with your tongue. It has strong notes of orange and cardamom, which make it very smooooooth. Whilst it wouldn’t be something we’d necessarily buy a bottle of, it was certainly a nice drink to finish the evening with, like a dessert wine almost. And it was with these tipples that we switched off our little gin blogger minds, and put our feet up (NCC – not literally we promise! 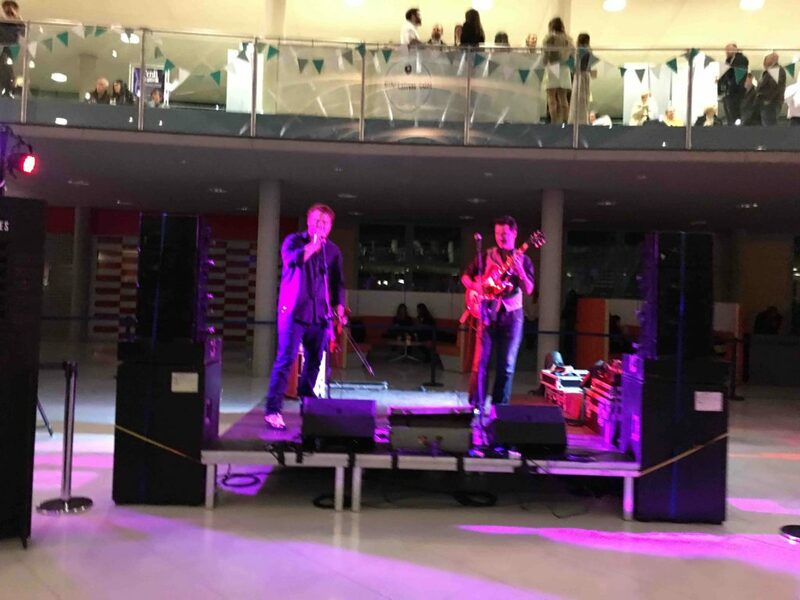 ), enjoyed the tunes, and soaked up the atmosphere… We just want to say a massive thank you to the Gin Festival for inviting us to this event. We’ve been meaning to buy tickets for ages, but it’s very easy to get so caught up in the busyness of life that you end up forgetting about enjoying yourself. We can honestly say that, without a doubt, it’s one of the best gin events we’ve been to, and we’d absolutely buy tickets to another! 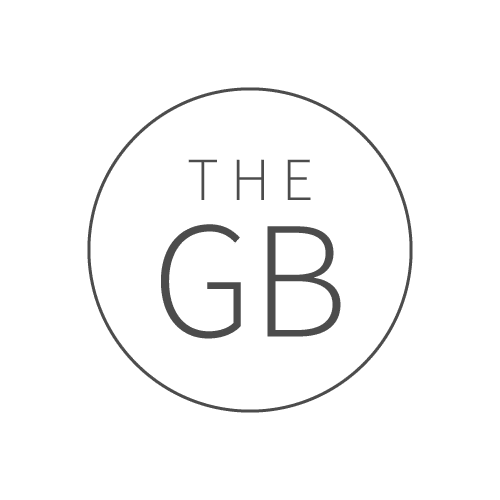 *Whilst these tickets were courtesy of the Gin Festival, we can assure you that these views and opinions are very much courtesy of The Gin Bible!